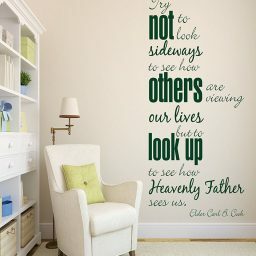 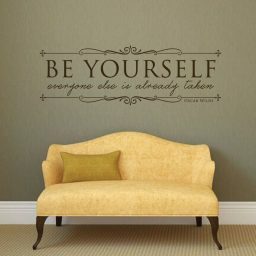 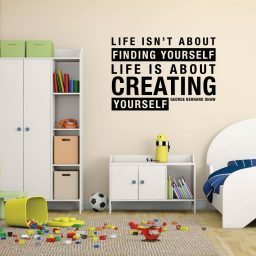 Wall decal quotes allow you to give your living space your own flavor and personality. 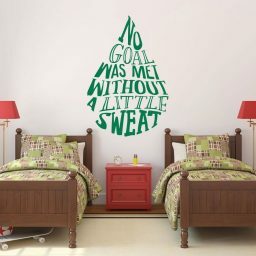 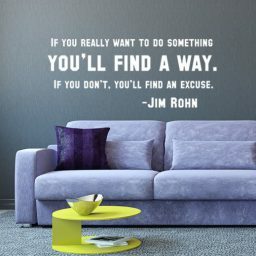 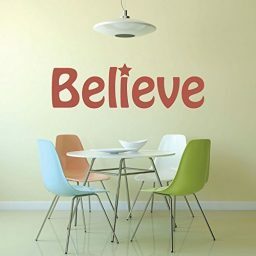 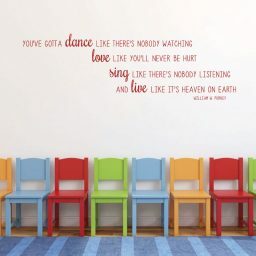 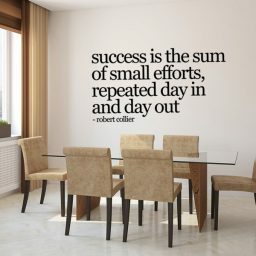 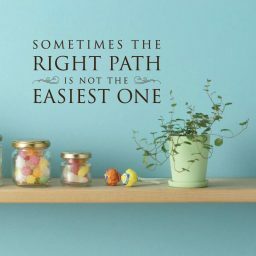 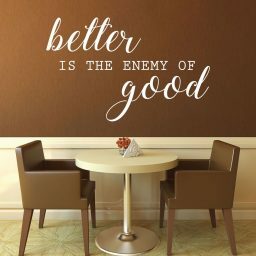 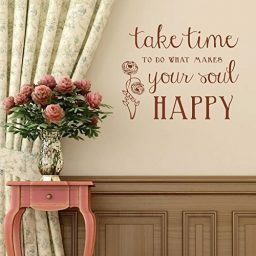 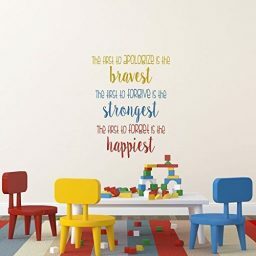 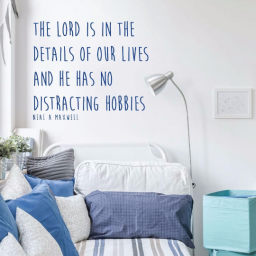 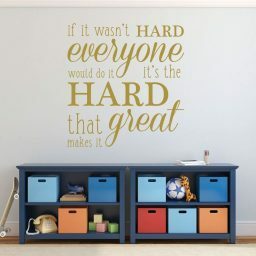 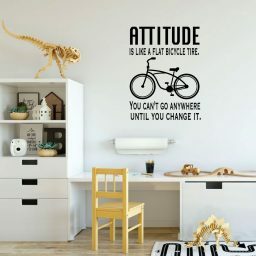 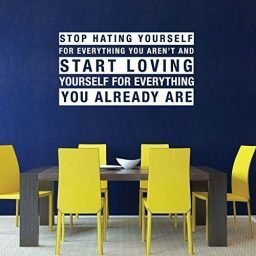 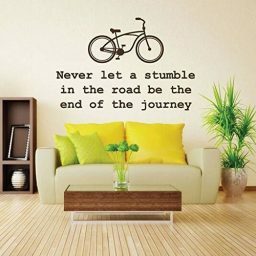 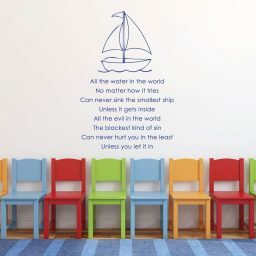 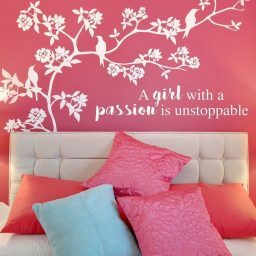 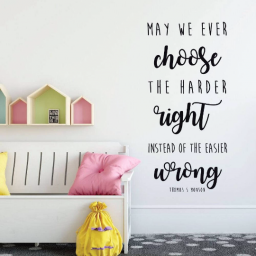 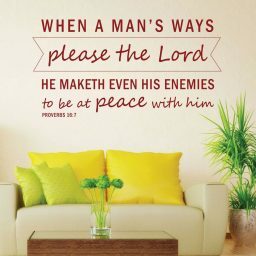 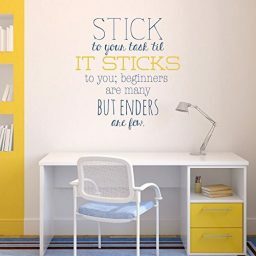 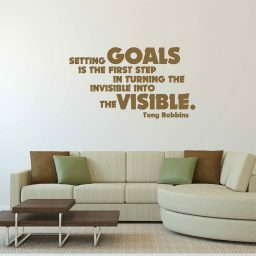 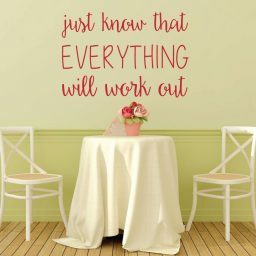 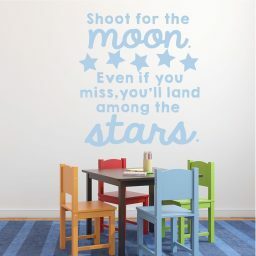 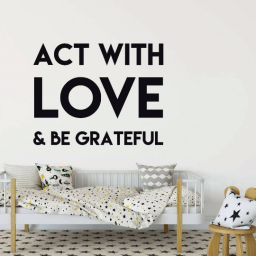 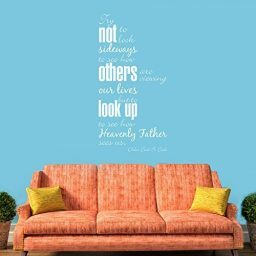 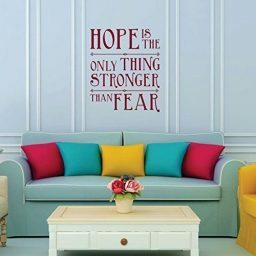 Our collection of wall decal quotes includes a ton of positive, motivating, religious, and other vinyl lettering and sayings that will personalize your home, your office, your school classroom, your church, or whatever place you want to decorate. 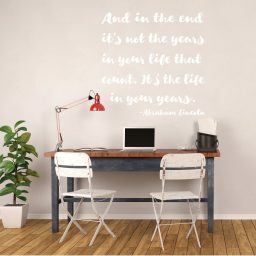 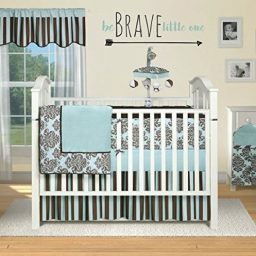 Each of our wall decal quotes comes in a variety of 25 different colors, and several sizes that range from small ones that can be put on laptops and other smaller surfaces to large ones that can be used to decorate walls, windows, and other flat surfaces.